Soomaa Wilderness - New Publication! 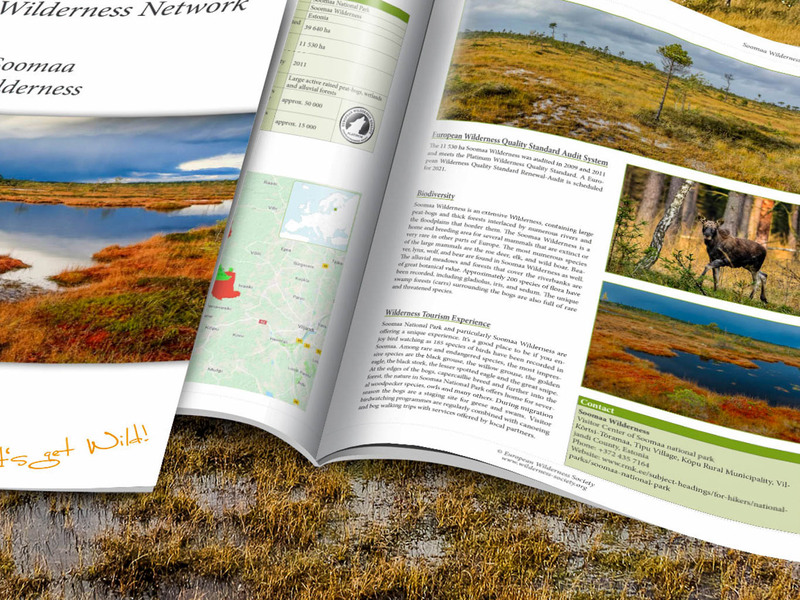 Today we are releasing another new publication about Soomaa Wilderness, in Estonia. This Wilderness Brief provides information about the unique Wilderness in Soomaa National Park, alongside details about the biodiversity and tourism opportunities of the area. Soomaa Wilderness consists of four peat bogs, connected by rivers and floodplain meadows and forests. Because of this, Soomaa Wilderness is internationally known as a Ramsar Site.